Winter is coming, and it can wreak on your skin. In winter months once the humidity levels drop and the weather turns cold, keeping your skin hydrated may become even more difficult. 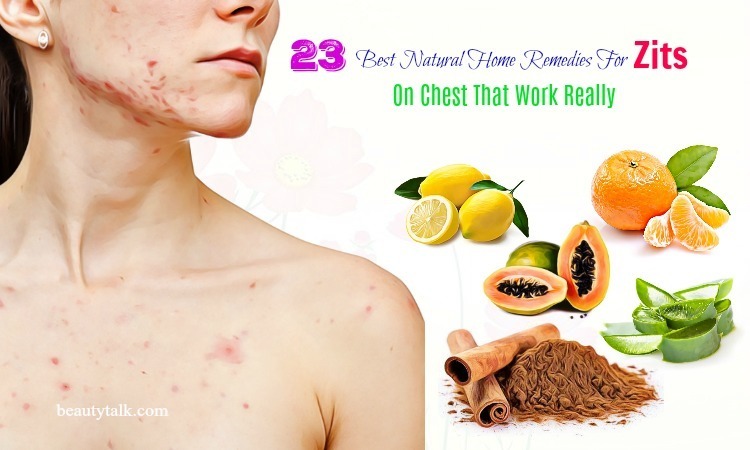 The cold air will rid your skin of natural oils, leaving it itchy and dry. 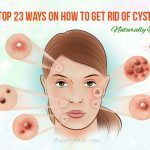 It can also even lead to severe dry skin, psoriasis, and eczema. You can avoid chapping, cracking, itchiness, and oiliness by taking extra care to maintain your skin moisturized. 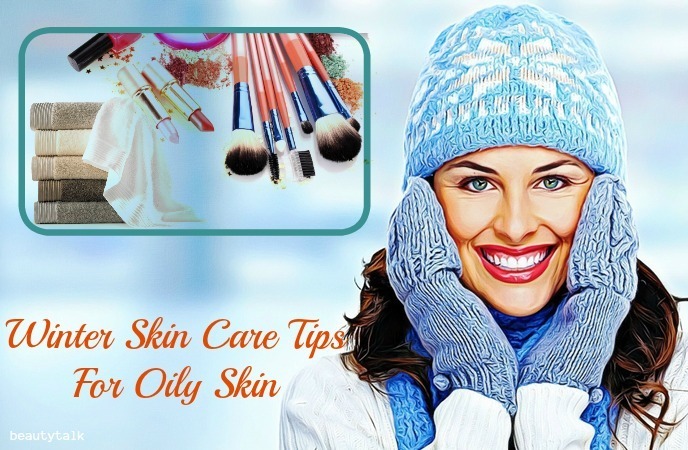 In this article, you will have the list of the best winter skin care tips for dry and oily skin. Here is a simple and effective skin care routine that anybody can follow to maintain their skin happy and radiant during winters. It is best to cleanse your skin two times per day in the morning and before sleeping. Apply a gentle daily moisturizer to seal the moisture in after washing the face in the morning and use an overnight cream or heavy moisturizer at night. Remember to apply to the damp skin since the just-washed skin will absorb moisture better. If you’re stepping out in winter, you need to guard your skin against the cold wind or rain or snow. So, don’t forget your sunscreen lotion and wear caps and gloves to protect your skin because the UV rays may damage it. It’s advisable to choose a sunscreen that contains zinc oxide or titanium dioxide. Plus, after a shower or after washing your hands, avoid going outside instantly. Also, let the skin dry since damp skin can crack quickly in the cold. Be it outside or inside your home, the air is drier in the winter season. Consequently, water evaporates from the body quickly and thus you need to maintain your skin hydrated. Drinking a lot of water during the day is an easy method to keep it hydrated. Though you may not feel thirsty in winters, you need to keep your regular water intake. Also, you can control the moisture level in the home by installing a humidifier. You will certainly enjoy the hot bath since it is winter. But it isn’t good for your skin, as hot water will dry your skin fast, and if you don’t moisturize it instantly, your skin can develop winter eczema and cracks. Instead, you should shower and wash your face with lukewarm water. When you have taken a lukewarm bath, apply a moisturizer containing ceramides and hyaluronic acid. This will be useful for keeping the moisture barrier intact and preventing dryness. The key to glowing and healthy winter skin is to use mild skin care products. Opt for cleansers that have moisturizers to prevent your skin from losing its natural moisture barrier. 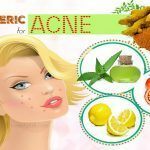 Also, if you have acne and breakouts, you need to use products having glycerin, ceramides, hyaluronic acid, and hydration serums to help repair the moisture barrier of the skin. 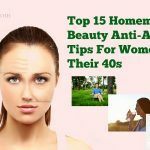 In addition to this, avoid astringent lotions, masks and peels, and any product that comes with alcohol since they can make the skin dry out during winters. If you suffer from persistent skin issues such as psoriasis and eczema, follow this tip. Exposure to allergens may trigger your symptoms, as winter skin is fragile. Choose winter wear made from high-grade wool and if possible, select winter wear that is made from synthetic wool or cotton or any other material. Exfoliating is helpful for eliminating dead skin cells from the skin. 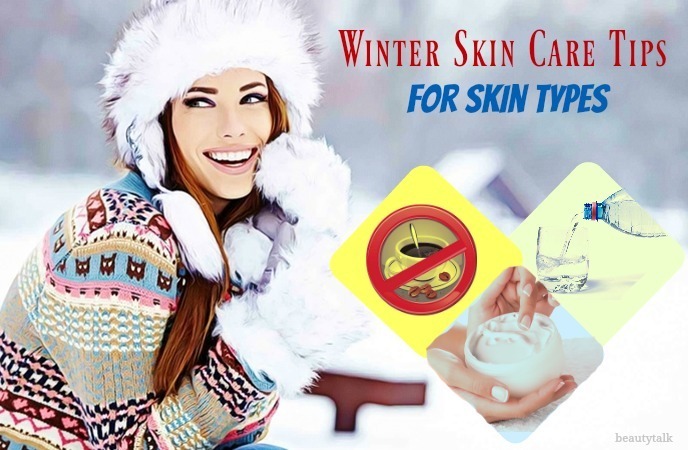 But be careful during winters since your skin barrier is compromised due to the cold and dry weather. Excess exfoliation will lose it. Exfoliating your skin one time a week is fine and this helps to boost skin regeneration and absorb product better. You also should exfoliate depending on the type of your skin. Avoid exfoliating if you have dry skin. Once per week is enough if you have oily and combination skin. A glass of vodka on a cold evening or a warm cup of coffee on a cold winter morning is fine. During winter, avoid the temptation of overconsumption of alcoholic and caffeine beverages since they dehydrate the skin and make it flaky and dry. Exercise will aid in pumping up your heart rate that in turn helps pump more blood to your skin and organs. It is also useful for keeping your pores clear. In addition to this, exercising makes you sweat, easing all the toxins, cleaning your skin, and maintaining your internal organs healthy. Consuming a lot of seasonal veggies and fruits is one of the best methods to keep your skin nourished. Berries are rich in antioxidants and vitamins that your skin requires to stay healthy during the winter season. You can also consume salads, soups, milk, and juices. In this way, the body will attain the nutrients and meet its regular water required to maintain the skin healthy. The skin of the hands is thinner and contains fewer oil glands in comparison with the skin on other parts of the body. That is why moisture escapes from the hands fast, making them vulnerable to itchiness and cracks. So, whenever you’re going out, wear woolen gloves and apply a moisturizer. To moisturize your feet, choose petroleum jelly and glycerin-based creams. Besides, you often exfoliate the skin on the feet so that it can easily absorb the moisturizer. Consuming foods rich in water content is beneficial for hydrating the skin from the inside out. You should try eating cantaloupe, watermelon, apples, kiwi, oranges, and watery veggies such as celery, cucumbers, tomatoes, zucchini, and carrots. Plus, ensure you are getting sufficient zinc and vitamin C to support the healthy collagen and elastin production. Plus, consume more flaxseed and fatty fish to keep your skin supple and smooth. People normally use a face wash to wash your face and then apply moisturizers. They do not know that their skin needs space to breathe in. After cleansing the face, you apply a toner instantly. Once the dead skin cells are eliminated, you need to cleanse the portion and allow the skin pores to open widely. You just need to spray the toner in a cotton ball and apply it over your skin. This is required in all seasons particularly the winter. If you do not follow up your moisturizing routine, the cold, dry air will get to the skin. A good moisturizer will help to create a protective layer on your skin, thereby maintaining the radiant complexion during the cold weather months. Make sure to overemphasize moisturizer all over the parts of your body. 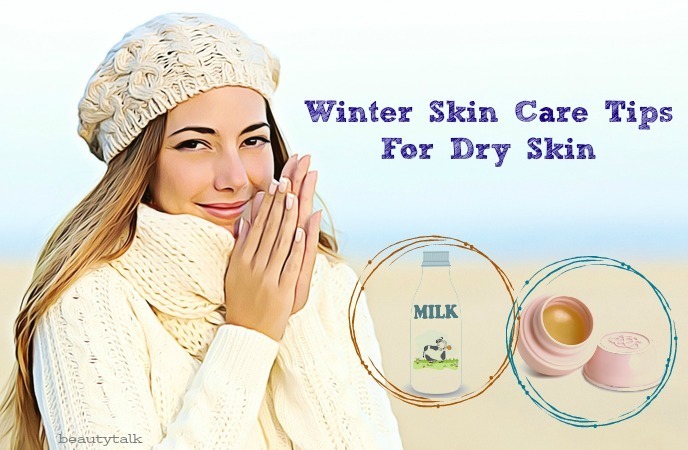 It is best to use an oil-free moisturizer frequently even in winters. In the market, there are lots of moisturizers made for this skin type. The current market products contain vitamin E that is the best choice for oily skin. Make sure that you moisturize right after every face washing routine because this will be helpful for keeping the oils balanced. Most people often shower by using hot water in winters. Hot water can take natural oils out of your skin. But, it’s demonstrated that using warm water along with several drops of tea tree oil can make up for the moisture loss, and keep your skin supple and soft. Be sure you select a cream or liquid that is water-based and oil-free while buying foundation. Regular makeup products have natural oils that aren’t good for the skin. Instead, you opt for powder-based products since they can last longer. A clean towel can be helpful in preventing oily skin and reducing breakouts. Pat your skin dry after washing your face and don’t rub your skin. It’s advised to use a freshly washed clean towel weekly because using the same towel can transfer the bacteria in the towel back to the face. Milk is an excellent form of moisturizer particularly when your skin is dry. You can take a tiny container full of raw milk and immerse a cotton cloth in it. 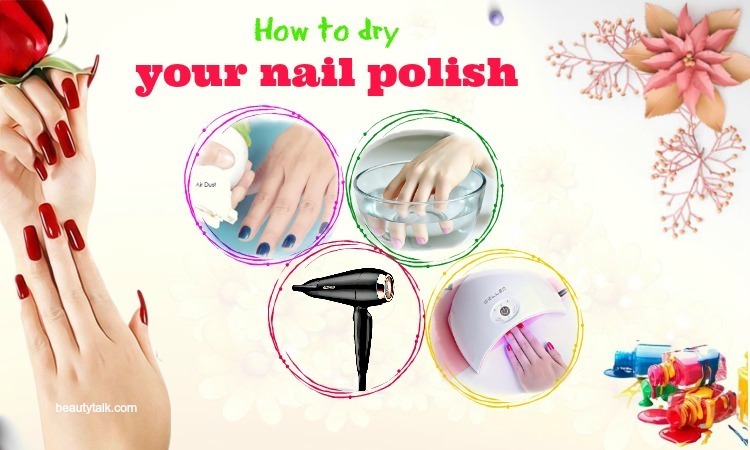 Then, apply over your skin and do this process several times. Wait for some time and wash away. Another option is getting a bath with some milk to have well-moisturized skin tone. Avoid cleansers containing harsh detergents such as ammonium lauryl sulfate that can make the skin dry out faster. 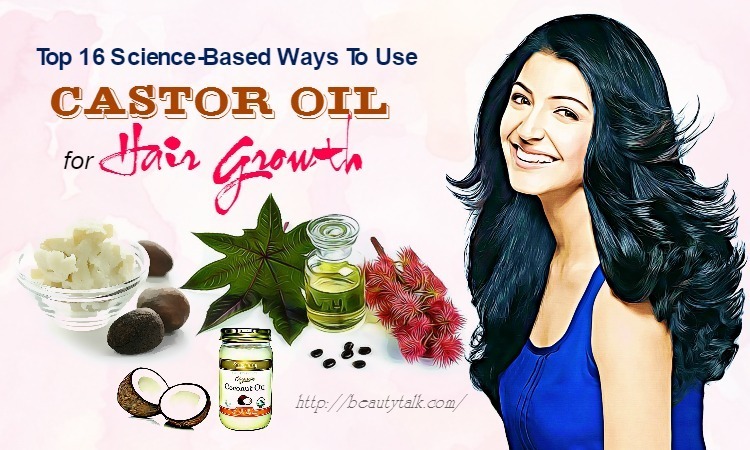 Instead, use washes having oils such as jojoba, argan or sunflower seed. They will cleanse and moisturize your skin at the same time. To combat dryness, search for a body cream that is formulated with fatty acids or ceramides to bind skin cells and inhibit scaly skin. Along with that, seek humectants such as glycerin and hyaluronic acid because they help bring in moisture. Like healthy skin, dry skin does not shed its outer layer so that it will lose its reflective properties. It is recommended to apply a moisturizing facial mask to help kickstart hydration once a week. 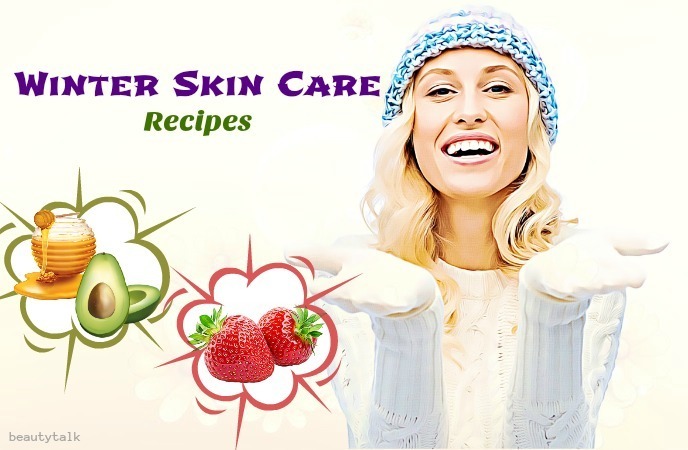 Here are some of the excellent natural remedies for skin care in the winter season. 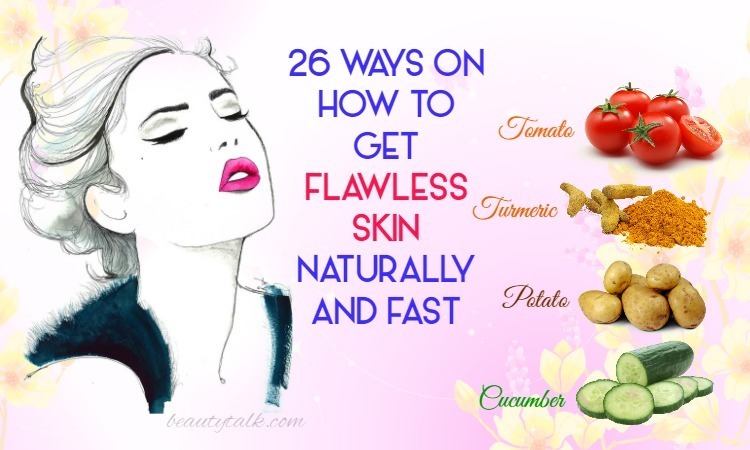 Use them, and you will love your skin immediately. Papayas come with antioxidants and bananas have high vitamin content. Plus, these two fruits act as anti-aging agents. The enzymes housed in papaya banish all traces of flaky and dry skin and hydrate it. Honey in this mask is a natural and great moisturizer for your skin. Using this face pack will be beneficial for rejuvenating your skin, making it younger and firmer looking. Just mash the banana and papaya until you have a paste without lumps. Add the honey to it and mix well. Start applying this paste to your face and other areas on the body. Finally, rinse it off after a few minutes with water. Buttermilk possesses lactic acid that contains a mild peeling agent and helps to clear dull and dry skin in winter. 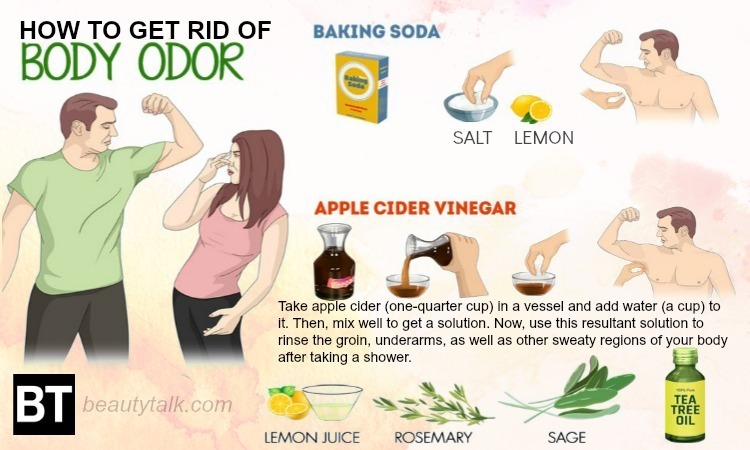 Besides, it is useful for soothing the itchiness accompanying dry skin. Yogurt is enriched with vitamin B6, calcium, zinc, and other useful enzymes, which are essential to skin care. It also assists in cleansing the skin and lightening blemishes. When used regularly, yogurt consists of mild bleaching powers, which are beneficial for smoothing out discoloration. Firstly, mix the buttermilk and yogurt. Next, apply the mixture to your body. Wash off after 15 to 20 minutes with water. If you’re allergic to mild products, don’t use this pack. Honey and avocado both are humectants and help combat dry skin problems during the winter months. Avocados are abundant in vitamins E and C, carotenoids, and healthy fats, which guard your skin against the damage of free radicals and keep it hydrated. Honey, on the other hand, embraces moisturizing properties and antioxidants, which keep your skin young looking. With its soothing effects, honey can help hydrate your skin, leaving it radiant, soft, and glowing. Mash the avocado at first and then add the honey. Mix well and apply this face mask to your face and neck. Leave this mask to dry for 10 to 15 minutes before rinsing with water. Strawberries are flooded with vitamin C, which helps to alleviate dryness. 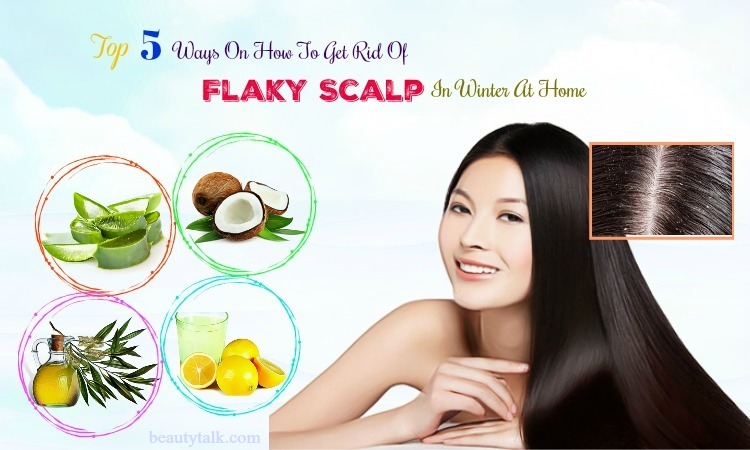 It can make your skin smooth, soft, and moisturized. Apart from that, it comes with mild acids that are effective for removing the impurities and dead skin cells and help brighten the skin tone. This fruit also contains the antioxidant ellagic acid that prevents the destruction of collagen, one of the major reasons for wrinkle formation. Honey and fresh cream in this mask are moisturizing agents. Mash the strawberries at first and later add the cream and honey to it. Then, mix well and apply to your face, avoiding the lips and eyes. Leave the mask to dry for ten minutes. Rinse with lukewarm water and after that, rinse by using cold water to help close the skin pores. If you’re allergic to dairy, instead of fresh cream, add more honey to this face mask. A lack of essential fatty acid is a common reason for dry skin. Thus be sure to attain a daily dose through hemp, Chia or pumpkin seeds. Stock up veggies such as carrots, pumpkin, sweet potato, kale, and spinach because they are loaded with vitamin A. This vitamin is a potent antioxidant, which can guard your skin against free radicals. A vitamin B6 deficiency can show through cracked corners of your mouth and dry skin because B6 is needed to keep the skin healthy. You can found vitamin B6 in foods such as banana, avocado, broccoli, sweet potato, bok choy, and grapes. Nuts are rich in niacin- especially macadamia, pine nuts, and almonds. A deficiency in niacin can contribute to dry, or itchy, red skin or eczema. Crimini, shiitake mushrooms and asparagus are also high in niacin. Citrus fruits provide a rich source of vitamin C that provides skin-protecting antioxidants. You can add some of these foods to your regular diet: Lemons, kiwi, oranges, papaya, bell peppers, and broccoli. Do you have any other winter skin care tips for oily and dry skin? Share it with other readers and us by leaving a comment in the box below. All of the contents provided in this article are for informational & educational purposes. We recommend you consult a healthcare professional to determine which method is appropriate for you.